Family holidays: Live VIVA this summer! 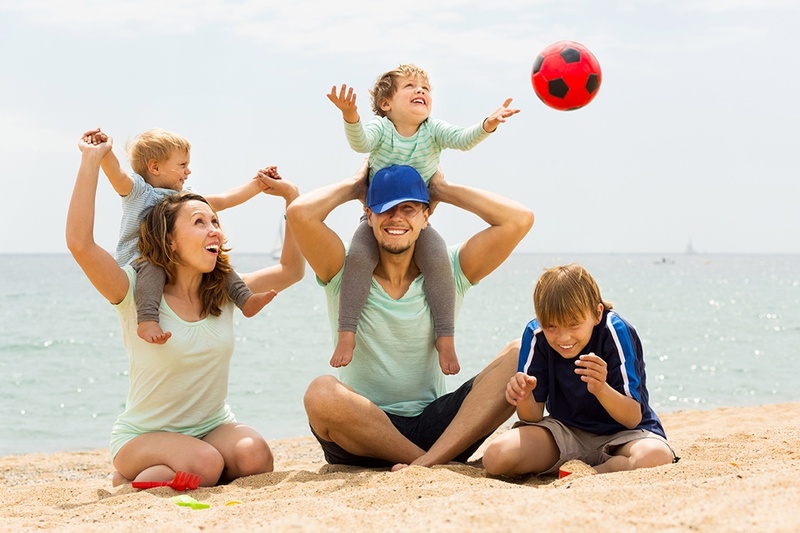 When travelling as a family, especially with young children, it’s important to prioritise finding accommodation in an Aparthotel or in a Hotel with swimming pools for kids and other facilities where they can have a great time. Another almost essential service are monitors and entertainers. If they’re good at what they do, they’ll be sure to eliminate the word boredom from your kid’s dictionary, during the holiday at least. The monitors are also there to make sure that the kids play together, learning how to socialise with other kids, often from different nationalities, which will even help them to practice speaking different languages. The monitors are also there to look after the kids and give the parents a bit of a break from always keeping an eye on them. The parents will be able to relax as a couple, sunbathe, enjoy a soft drink or cocktail, or take a stroll around the hotel surroundings. If you’re a parent, you’ll know exactly what I’m talking about – I’m sure you’ve earned it. At the end of July, the 26th to be exact, is Grandparents Day in Spain. It falls on this day as it coincides with the San Joaquín and Santa Ana celebrations; Jesus’ grandparents. It’s without a doubt that grandmothers and grandfathers are not only charming, but they’ve also become a fundamental part of many families today. They look after the grandchildren when the majority of parents have to endure long working days. Don’t you think it’s time to give that little bit back with a special gift as a thank you for everything they do for their grandkids? A few days on the stunning island of Mallorca while staying at Hotels VIVA. These hotels are best known for being family-friendly establishments, equipped with everything necessary to ensure that kids and adults enjoy and relax together the perfect gift for our grandparents. The priority at these family hotels is to have a great time as a family, so everything is thought out to make sure the hotel is much more than just a place to spend a few days away. It becomes our second home.